The Veronicas -- 23-year-old twin sisters Lisa and Jessica Origliasso -- have become one of the most popular bands in the girls´ native Australia thanks to their signature harmonies, killer pop hooks, and sassy style. 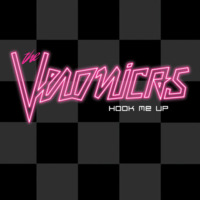 Now with the sophomore release of their dance friendly, beat-driven new album, Hook Me Up, The Veronicas look to do the same in the U.S.
Hook Me Up is a confident collection of electro-pop and synth-rock tunes that showcases the sisters´ expert songcraft, organic vocal chemistry, and sophisticated sense of humor -- a powerful trifecta that has led The Veronicas to huge success in Australia. Hook Me Up has already sold 130,000 albums – almost reaching double platinum status – and given the band their first #1 single with the title track. Their debut album, The Secret Life Of … has sold more than 300,000 copies Down Under, racked up three of their five Top 10 singles and won a slew of awards (including a coveted ARIA), making the girls international stars. 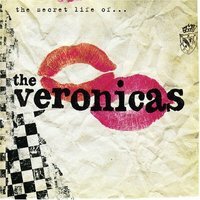 While The Veronicas showed their talent for writing bright-sounding pop-rock tunes on Secret Life Of…(which Teen Vogue called "both sweet and vicious"), the girls take a stylistic leap forward on Hook Me Up by exchanging the debut´s pop-punk stylings for a more sophisticated electro-beat feel. "It´s been more than two years since we wrote the first record so our musical tastes have changed a bit," Lisa says. 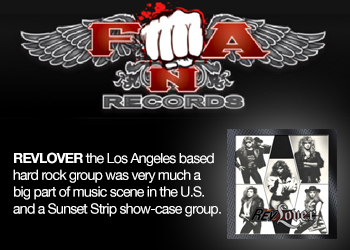 "We´ve been living in Los Angeles where we got into the whole electro-pop rock scene. 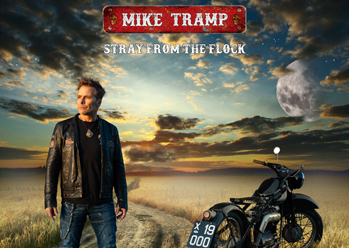 When it came time to write the album, we were really inspired by it musically." "We didn´t want to make a record that was the same as the first," Jess adds. 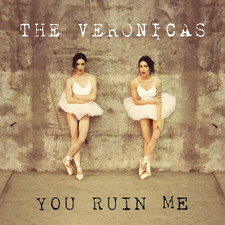 "We definitely wanted to create a different sound for ourselves and reinvent The Veronicas. A lot has changed in our lives over the past two years. And we´ve changed a bit personally, so we had a lot to say. We wanted to spend the time creating this new sound, not just for us but for music in general." "With Toby, we´d gossip and tell him all the drama in our lives," Lisa says with a laugh. Adds Jess: "That´s why a lot of the songs we wrote with him come across as emotional and dramatic. I´d have to say this record is even more personal than the first one, which was hard because the first record was very much us." 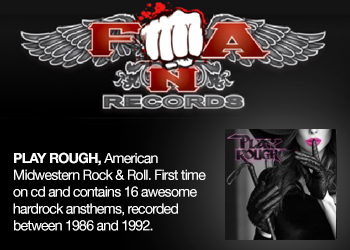 Their collaboration resulted in eight tracks, from the album´s dramatic first single "Untouched," to such razor-edged epics as the impassioned "This Is How It Feels" and the spiky "Revenge Is Sweeter," through to the funky "Take Me On The Floor" and "Popular." "It´s a very beat-driven dance record, though there are a few ballads on there," Jess says. "It came out exactly how we wanted it to, so we´re stoked." Hook Me Up is the beginning of a new chapter in the Veronicas´ stateside career. Secret Life Of… was released by Sire Records in February 2006 and debuted at Number Three on Billboard´s Heatseekers chart. Named a "Breaker Artist" by AOL and called "Australia´s rockingest twins" by Blender, the girls were also praised by Entertainment Weekly for making "most of their female pop-rock rivals seem like jugheads." Indeed, critics agreed that the Veronicas were "the real thing" (as the New York Post put it). Having performed together since they were five, Lisa and Jess, who hail from Brisbane, were primed for the fuss that was to follow, including being selected to appear in a Fall 2005 promotional campaign for Choice Calvin Klein and being feted by Teen Vogue and Jane magazine. They were also chosen to sing the title song for the WB show Related and appeared as themselves in an episode that aired in February 2006. In March, the album´s first single "4Ever" was featured in the Amanda Bynes comedy She´s the Man, as well as on the soundtrack. "It´s definitely been a crazy ride, " Lisa says, "and it can go so quick that you often need to take a look back to see how far you´ve come. The new songs sound a bit different, but I think there´s always room for an artist to grow and develop. We just want to keep making music for as long as we can and we hope that people keep enjoying it." 2008-03-25 - The Veronicas Are Back!